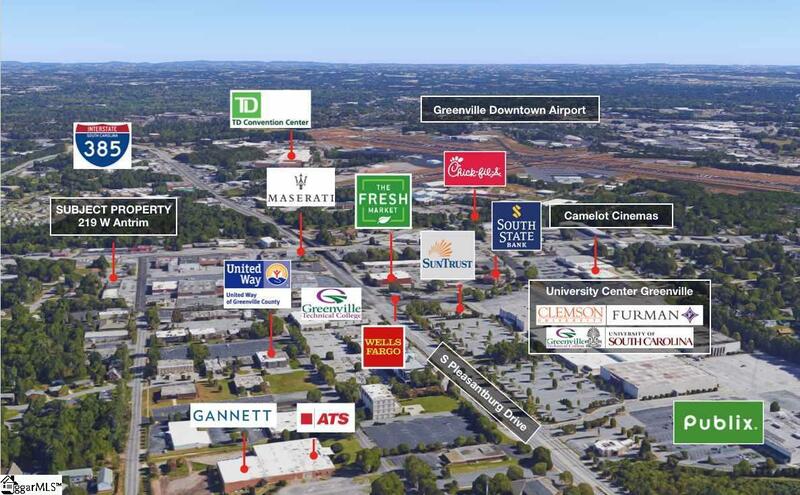 Versatile retail space in popular Midtown area. 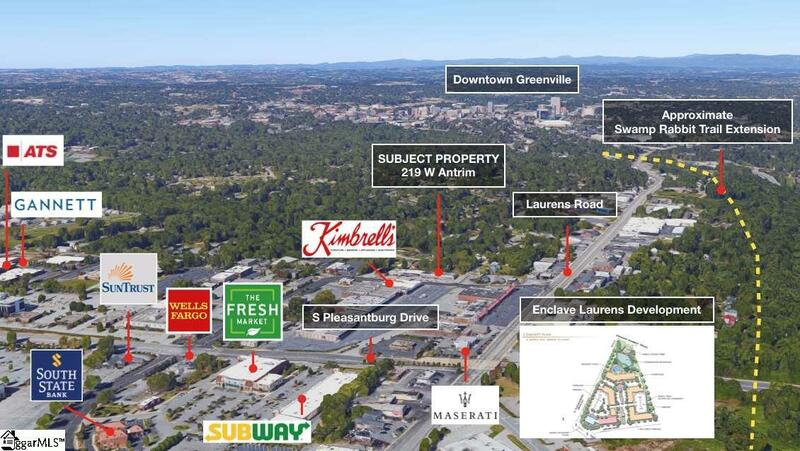 Centrally located: convenient to Downtown Greenville, major arteries, and popular residential neighborhoods. 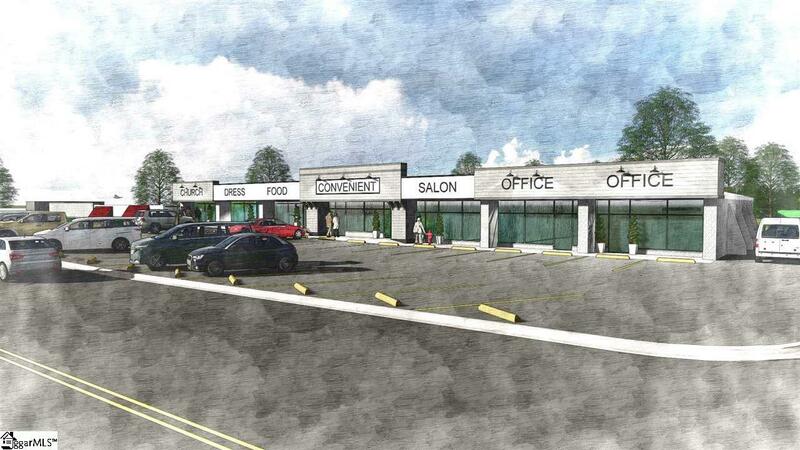 Improvements to include facade improvements and TI for tenant spaces. Basement storage space also available. Flexible parking arrangements. Located in Qualified Opportunity Zone.